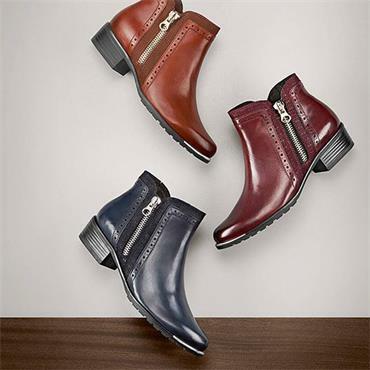 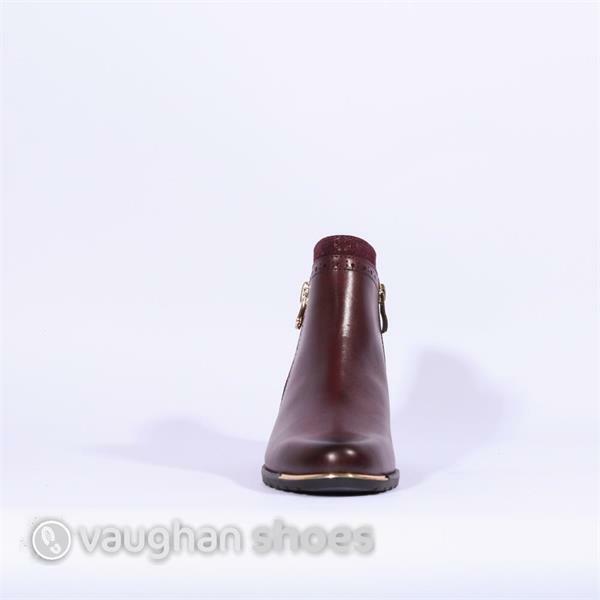 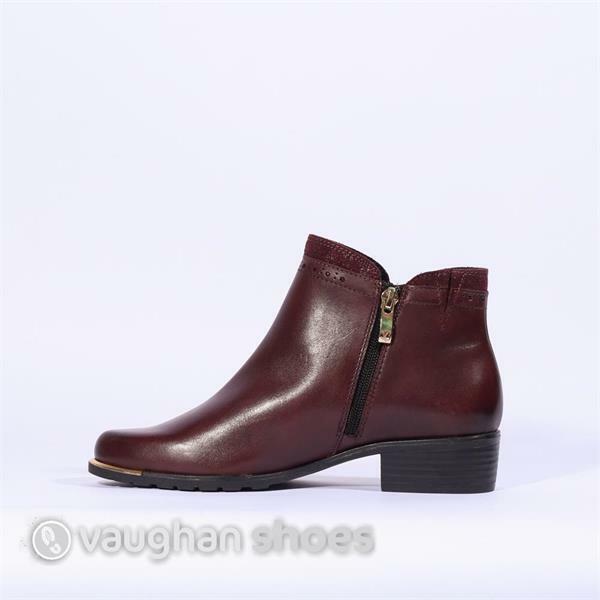 These beautiful Caprice ankle boots are the ultimate Autumn/Winter shoe. 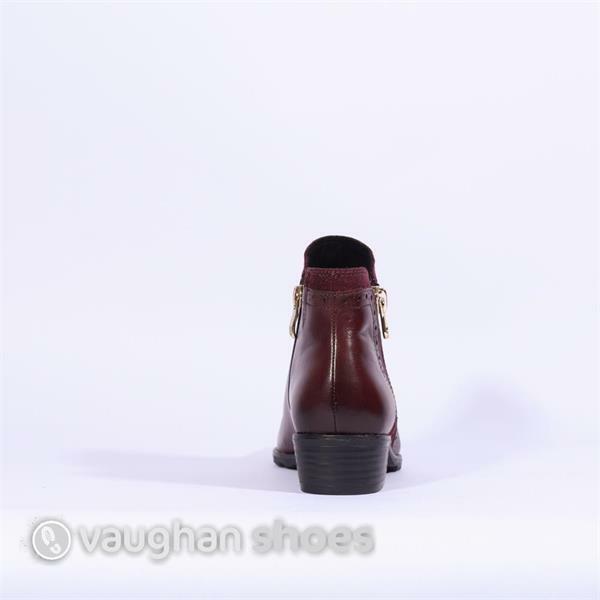 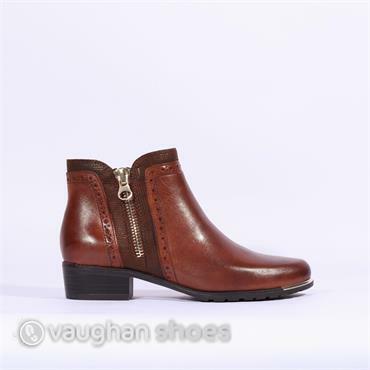 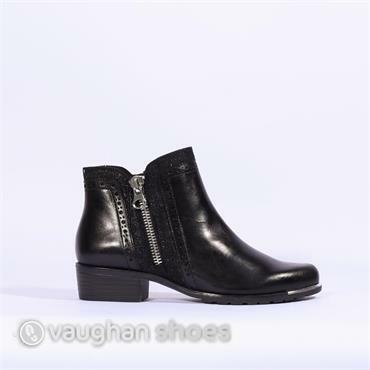 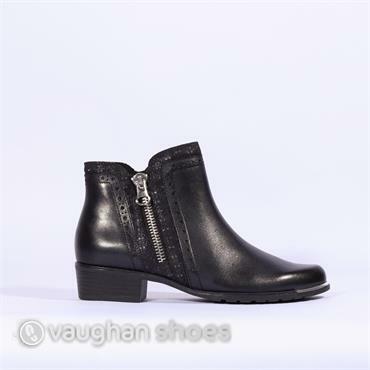 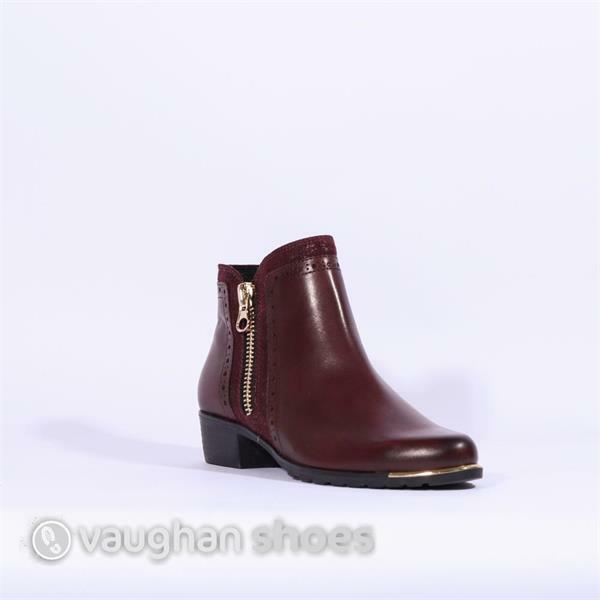 Styled with a decorative outside zip and subtle metallic toe cap these ankle boots go perfect with a pair of jeans for a casual look, or with tights and a skirt for a more dressed up feel. 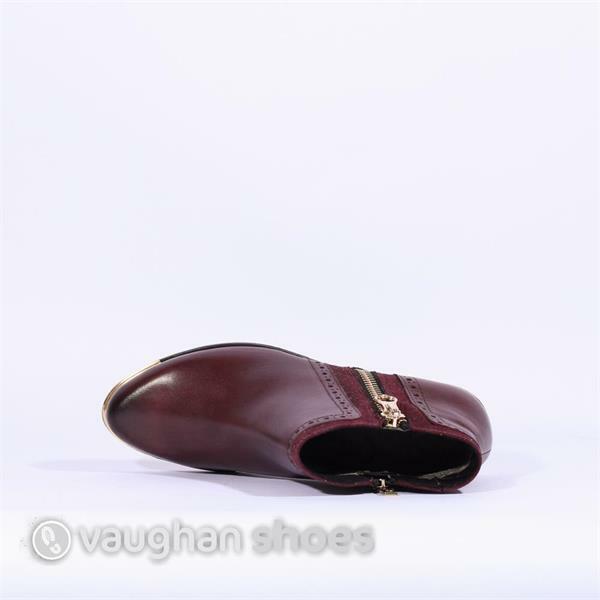 The removable insole is perfect for custom orthotics or those who might need a bit more width.